If you're looking to enjoy a taste of pure luxury mixed with unique, quirky charm, how about considering staying in a boutique hotel in Dartmouth, Devon? As this South Devon town is known to be relatively affluent, this has led to a good number of boutique hotels springing up in the area; each offering something completely different from the next. If you decide to book yourself into a boutique hotel in Dartmouth, you can look forward to the ultimate in luxurious furnishings and decoration throughout the entire property. Indeed, your bedroom will be so cosy and comfortable, you may very well find it hard to leave when it's time to return home. Boutique hotels boast a perfect location in which to go off and explore the town of Dartmouth. During the day you might like to wander around the harbour or browse the myriad specialist shops in the town; whilst at night many people love to take advantage of one of the fantastic restaurants in the area and head back to the warmth and opulence of their hotel at the end of the evening. 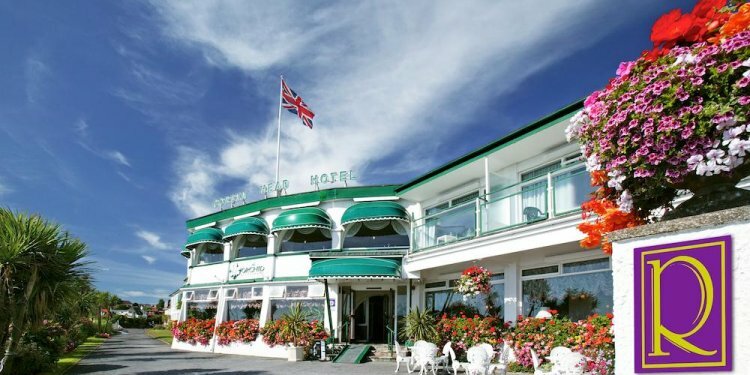 Your boutique hotel will also be ideally situated for exploring other popular Devon towns: with Torbay, Exeter, Totnes and Teignmouth among them. Browns Hotel is a small 8 bedroom boutique town house hotel and wine bar, in the centre of Dartmouth. Stylish furnishings and an unstuffy atmosphere make Browns an ideal place to relax and enjoy Dartmouth.